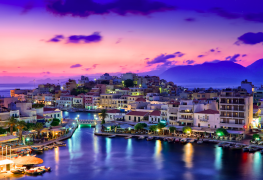 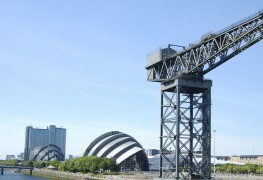  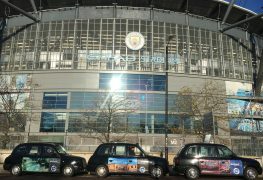 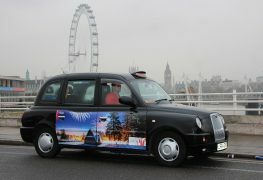 For over 25 years we have provided one of the highest-quality forms of taxi advertising in european wide. 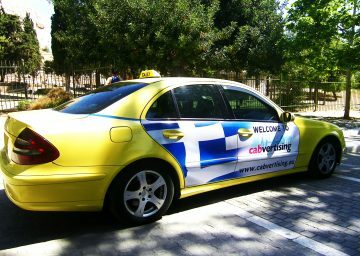 Cabvertising Europe is comprised of a team of highly-motivated advertising space marketers offering taxi advertising of such high quality that it is an attractive local and mobile advertising medium for any quality goods or service supplier. 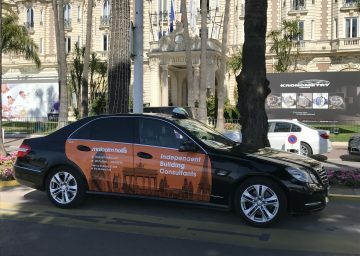 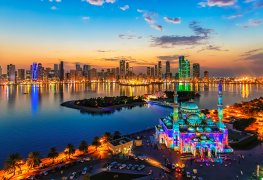 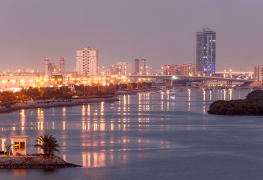 Over the years, we have successfully carried out thousands of advertising campaigns on behalf of our clients and we know exactly what is required to succeed. 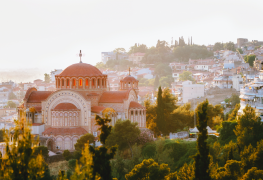 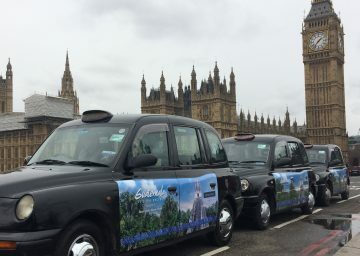 We maintain contact with more than 15,000 taxi companies across Europe through our databases, allowing us to get your taxi adverts into the public domain promptly. 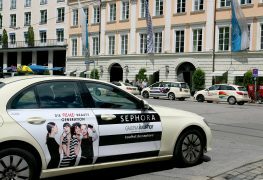 With our own in-house production facilities, we can guarantee you high-quality promotional material in high-resolution digital print. 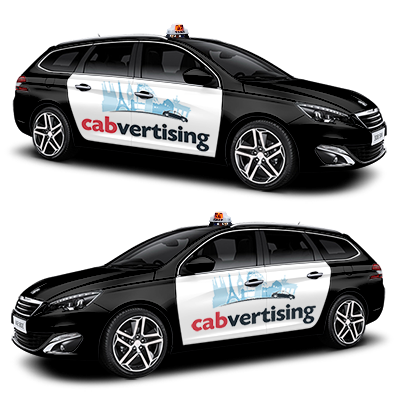 We are in constant contact with the taxi company that displays your advertising, thus ensuring that your advert is maintained at the highest level over the life cycle of your campaign. 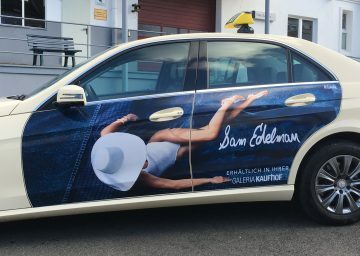 The finest advertising space using the complete door. 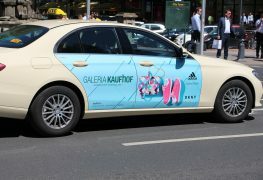 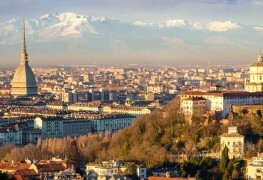 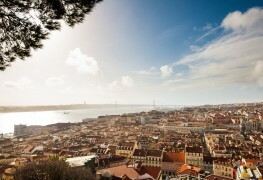 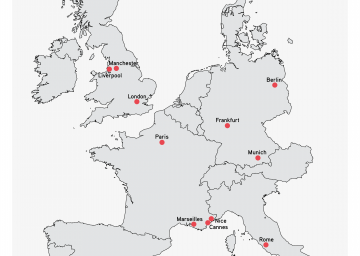 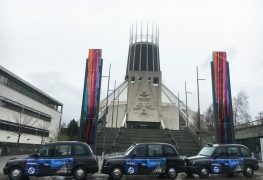 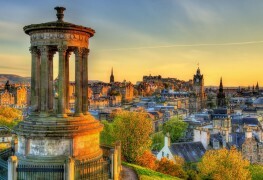 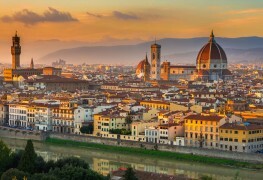 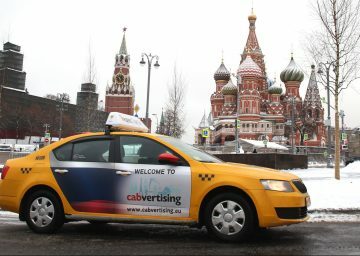 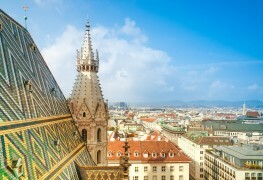 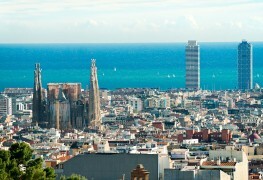 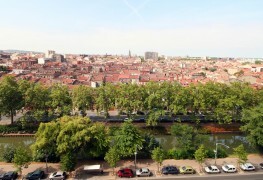 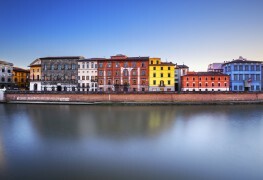 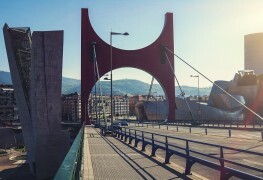 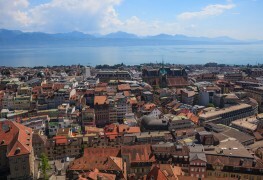 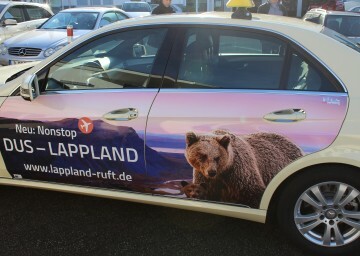 Discover our campaigns of taxi cabvertising in different european cities. 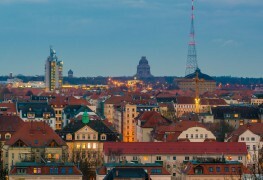 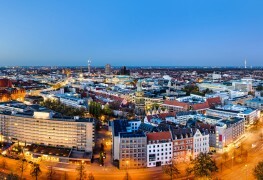 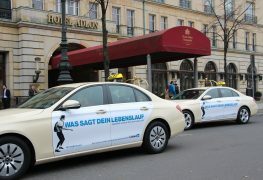 We are proud to welcome LinkedIn Inc. on taxis in Berlin. A pretty impressive campaign on 200 taxis! 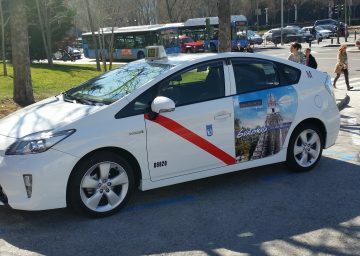 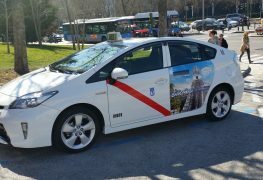 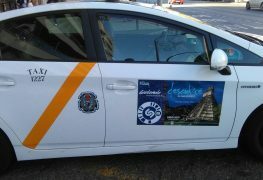 In March 2017 the Tourism Board of Guatemala / INGUAT has launched a campaign on 50 taxis in Madrid for 2 months with cabvertising Europe. 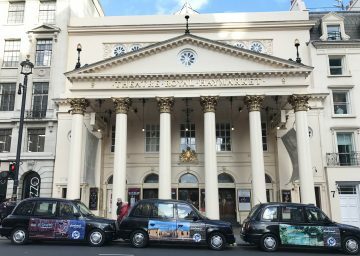 To promote the beauty of a winter vacation in Poland, the Polish Tourist Organization has chosen to campaign on 50 black cabs in London. 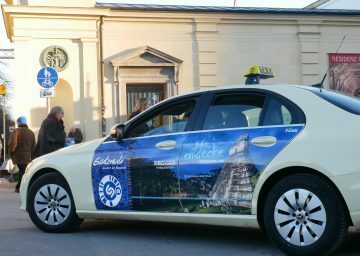 To promote the beauty of a winter vacation in Poland, the Polish Tourist Organization has chosen to campaign on 80 taxis in Berlin. 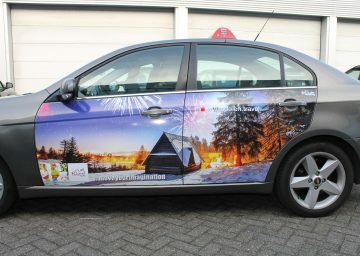 To promote the beauty of a winter vacation in Poland, the Polish Tourist Organization has chosen to campaign on 25 taxis in Amsterdam. 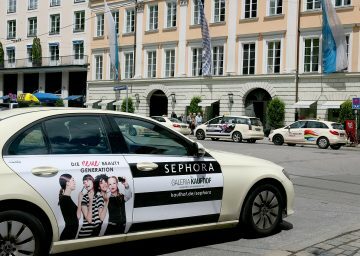 Opening its first store in Germany the US based shoe designer Sam Edelman picked 150 taxis in Duesseldorf to promote its brand and the new shop. 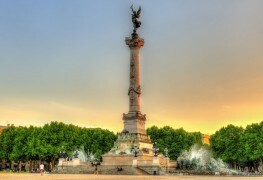 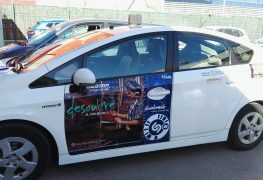 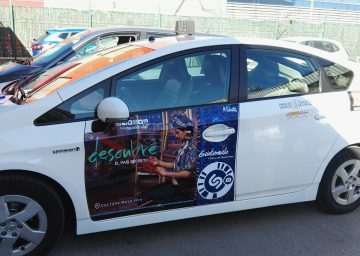 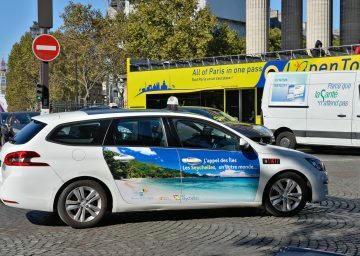 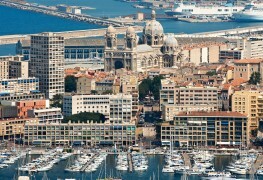 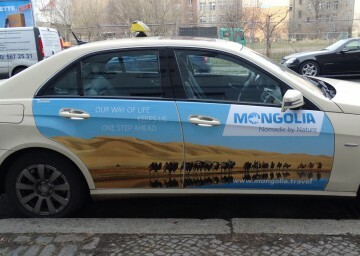 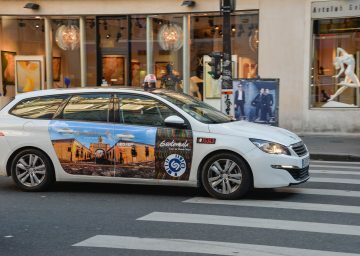 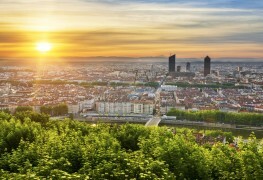 Simultaneously with the campaign in Frankfurt the Seychelles Tourism Board ran the same campaign on 80 taxis in Paris. 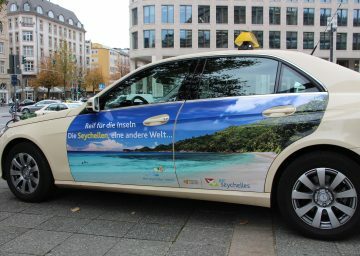 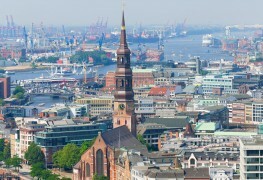 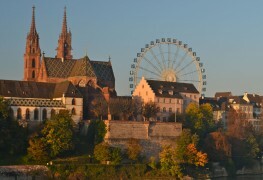 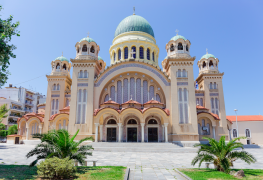 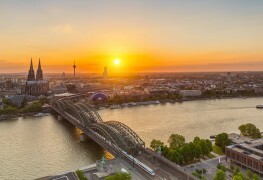 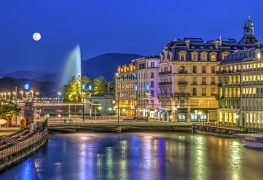 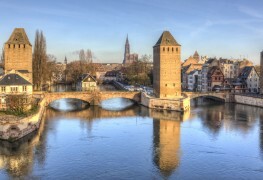 The Seychelles Tourism Board decided to campaign on 80 taxis in Frankfurt. 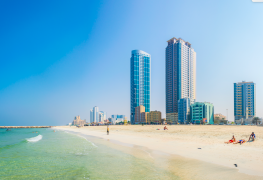 Such nice beaches! 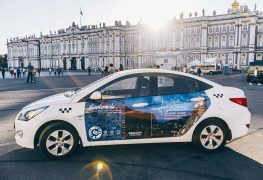 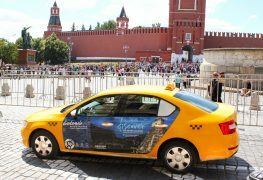 Aeroflot campaigned recently on taxis in France to promote the possibility to travel to Asia via Moscow. 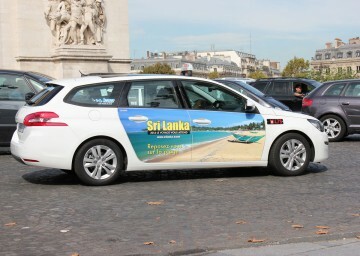 The travel destination Malaysia showed its beauty recently on taxis in Paris. 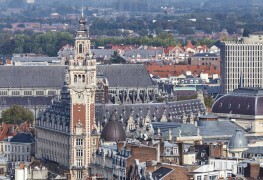 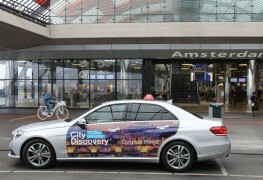 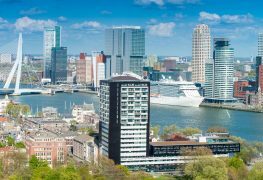 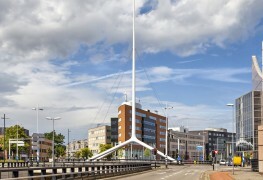 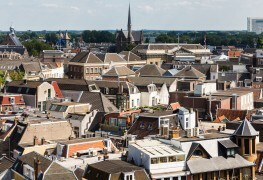 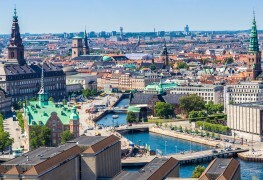 Another target for the City Discovery campaign was Amsterdam. 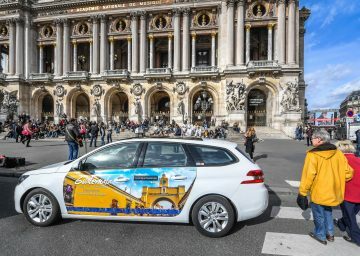 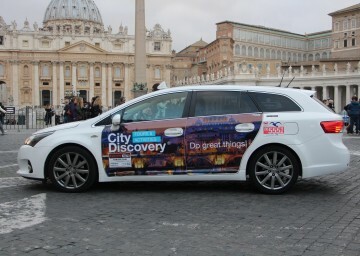 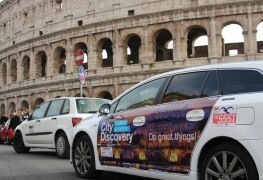 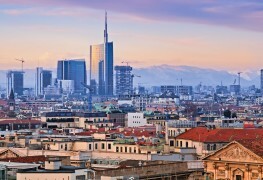 As part of a multi country campaign the tour booking app City Discovery promoted its service on taxis in Rome with CABVERTISING Europe. 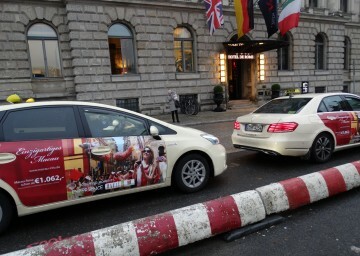 Egypt promoted its destination "Hurghada" on taxis during the ITB 2016 in Berlin. 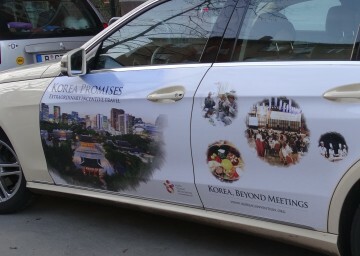 80 taxis are campaigning right now in Berlin, Frankfurt, Munic and Duesseldorf for the Korean Tourism Organisation, "Korea, beyond meetings". 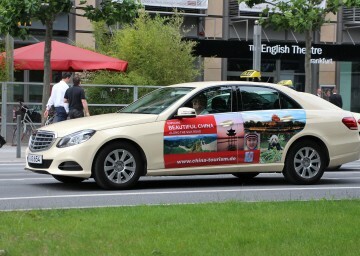 The Macau Government Tourist Board launched its 3rd campaign on taxis this year in Germany. 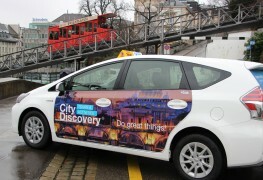 This time for 4 weeks with 30 taxis in Berlin.